There has been an unexpected increase in house prices last month, as well as a rise in consumer confidence, to further substantiate that the Brexit vote has yet to derail the UK economy. 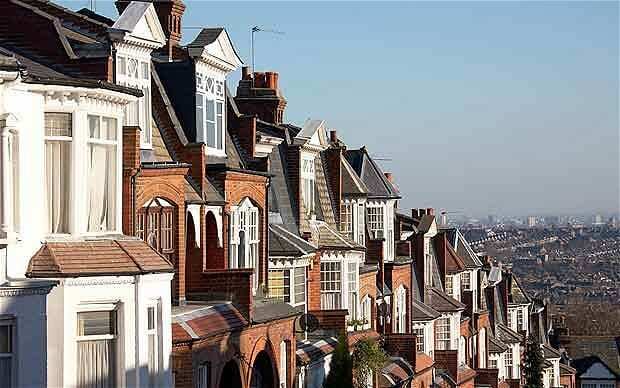 According to Nationwide, house prices were up 0.6% in August, when analysts were forecasting a slump of around 2%. Subsequently the increase this year has gone from 5.2% in July to 5.6% in August. According to recent research last month, retail sales have been strong, aswell as a fall in unemployment since the Brexit vote. Earlier signs has shown that the vote to leave the EU had an effect on the housing market, as the Bank of England had reported in July that the amount of mortgage approvals made to home buyers had dropped to its lowest level in 18 months. Nationwide’s chief economist, Robert Gardener, said “The pick-up in price growth is somewhat at odds with signs that housing market activity has slowed in recent months. “However, the decline in demand appears to have been matched by weakness on the supply side of the market. Surveyors report that instructions to sell have also declined and the stock of properties on the market remains close to 30-year lows. Gardner also mentioned that the Bank of England’s decision to lower the base rate to 0.25% will offer an instant benefit to many borrowers going forward, who will see their repayment becoming cheaper. Not by a massive amount however, a cut of around £15 a month.